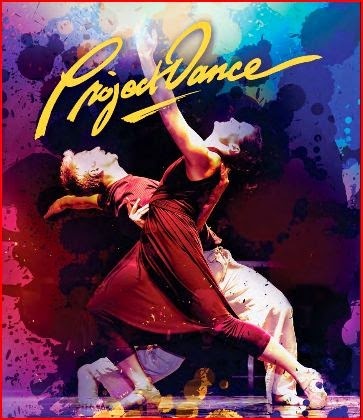 Project Dance returns to New York City on Saturday, April 27, 2019. Project Dance is an outdoor dance concert held on an open stage in Times Square, 43rd Street between Broadway and 6th Avenue, from 10:00 AM – 6:00 PM. Every Nation NYC will be doing outreach at this event, click here to register to get involved.